A warm welcome awaits you at Argyll Chalets and apartment from resident owners, Les and Michele Reay. 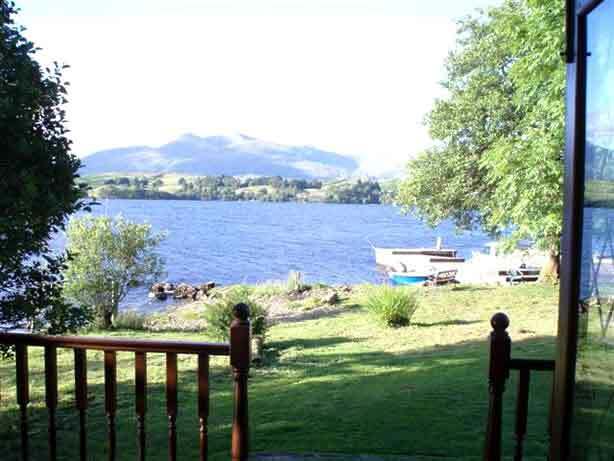 Our family run self catering lodges and apartment are situated in the beautiful west coast of Scotland on the banks of Loch Awe, Portsonachan, Argyll, Scotland. 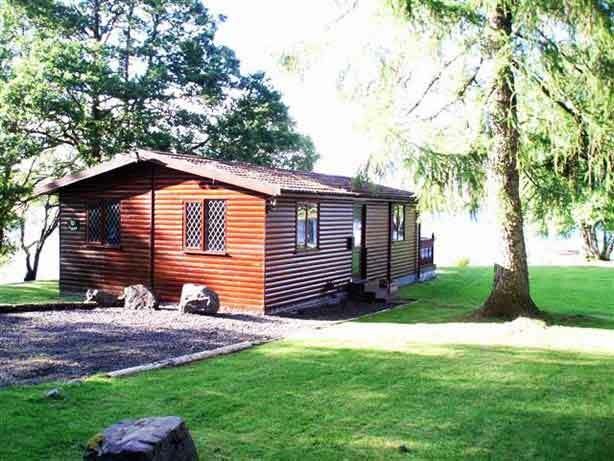 Lodges: These most attractive loch side lodges are excellently situated right on the waters edge. The lodges have central heating and are welcoming and extremely comfortable. Kintyre Apartment: Recently restored and refurbished to the highest standards within Sonachan Mansion House. Ground floor apartment with garden views, only 2 minutes walk from the Loch.